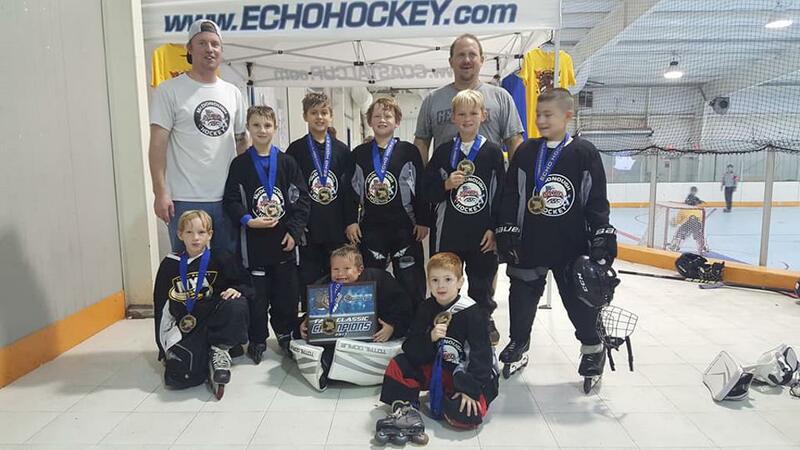 The McDonough Youth Association Hockey League promotes a family oriented atmosphere. 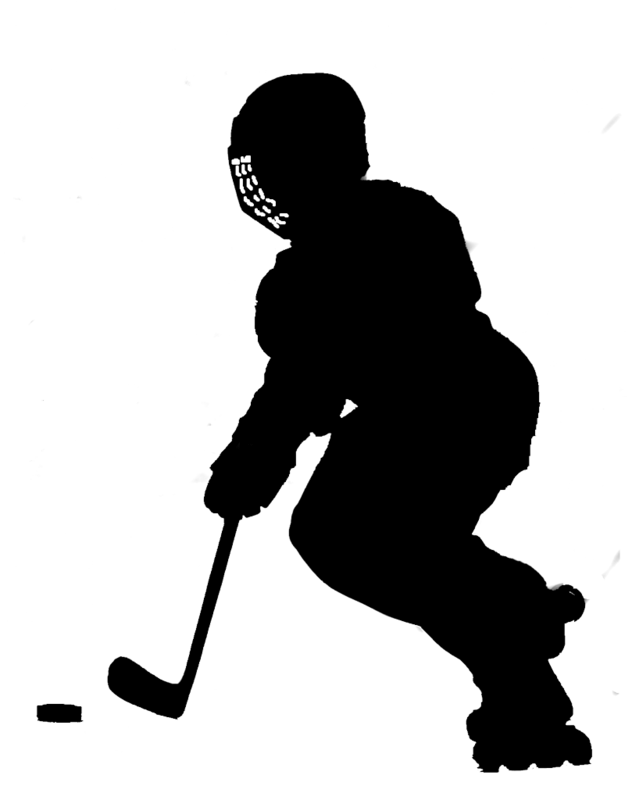 MYA Hockey strives to provide each athlete the opportunity to play the game of hockey in a safe environment that provides learning, conditioning, and most importantly, fun. Our goal is for each athlete to develop their skills of hockey while promoting values such as integrity, teamwork, disciple, respect, and sportsmanship. McDonough Youth Hockey has two season each year. Our Fall Season begins in September and runs through late November/early December. Our Spring Season starts in February and runs through late April/early May. At the end of each season we have double elimination play-off for each division. We also have other fun and exciting events such as All-Star games and skills competitions. At the current time we have four house leagues. We have a Lower House: ages 9 and under. Middle House: ages 9-12. Upper House: 12-17. The placement of a player is determined age and more importantly by skill level. Adult League: 16 and up. Exceptions of age can be made by the MYA Board. Practices are held on either Saturday mornings or Sunday afternoons. Games are typically played on Mondays, Tuesdays and Thursdays. We will have one or two Saturdays where we may play multiple games. Weather can be an issue and occasionally we may have a rain out. In these cases we may make-up games on Friday evenings. Depending on the number of rain-outs, we may need to play on a Wednesday as well. 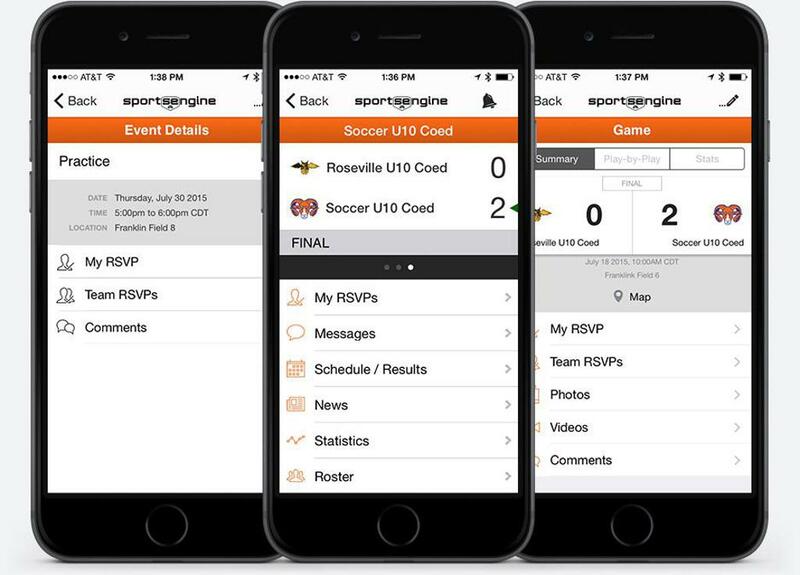 The MYA Hockey Board will do its best in communication in a timely manner of any rain outs and make up games. McDonough Hockey has chosen to partner with the Amateur Athletic Union and we are now an AAU Club Organization. This requires each coach and player to purchase a membership from AAU. The cost of membership is $14 and will be in effect from September 1, 2018-August 31, 2019. Players and Coaches MUST have a current membership (with the effective date of September 1, 2018). You may register for the membership beginning August 15, 2018. Please choose the McDonough Hockey code 344EAX to register. Without this proof of membership you will not be allowed participate in any practices or games. Please let us know if you would like to volunteer to help with concessions, cooking, score keeping or clean up . McDonough Hockey can not run without volunteers. We need EVERYBODY! Celebrate your Athlete with professional sports photos! Topshelf Photography will be at the rink Saturday April, 27th. You only have one chance to capture this moment! 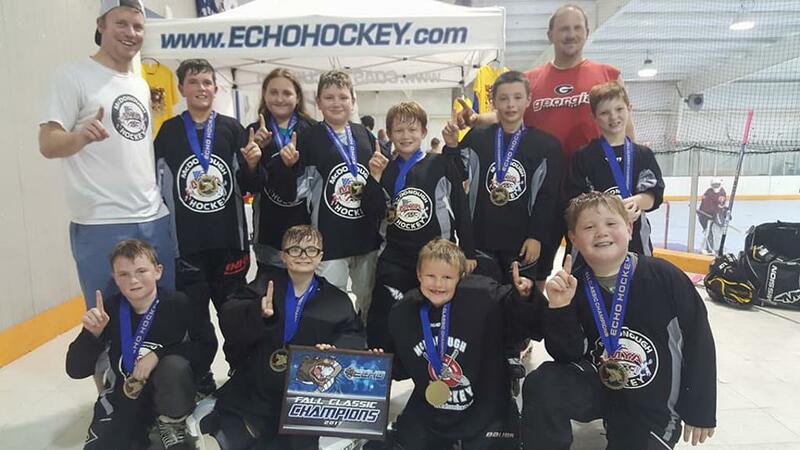 The McDonough Youth Inline Hockey Association (MYIHA) is a Henry County, Georgia hockey club that is a tax exempt, non-profit, family oriented organization in which every child who is a member can learn to skate and play the game of hockey. MYIHA's objective is to teach skating skills and the fundamentals of the game, team effort, and good sportsmanship. Check out other McDonough Youth Association programs at myayouth.org. Congratulations to our McDonough Gamblers. We are so proud of the effort and hustle shown by each of our McDonough players! 8u and 14u McDonough Gamblers both took 1st Place the Gold Division. 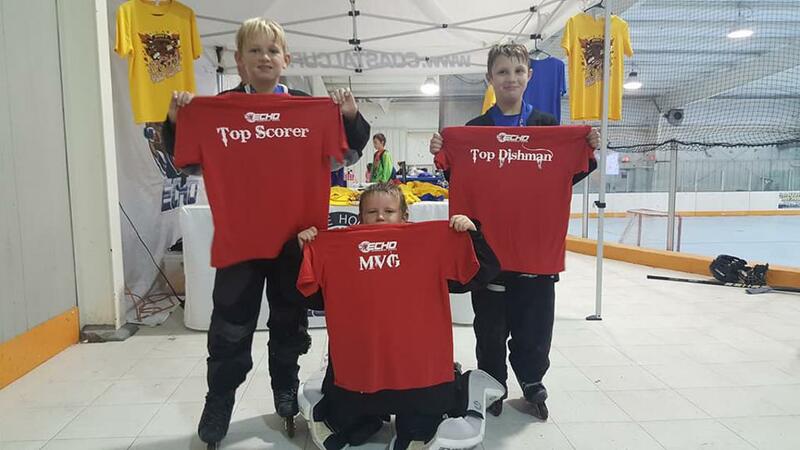 Caleb Parrott won 8u Top Goalie, Daniel Humber won Top Scorer for 8u and Noah Drellos won Top Dishman for 8u. Blaine Ennis received Top Dishman for 14u. 10u took 1st Place in the Silver Division. Our 12u played their hearts and can hold their heads high. They faced some fierce competition. What a fun and valuable experience for all of these young athletes!!! Congratulations to all of our McDonough players and parents!!! We had a great kick-off to the season with our first skate clinic. Thank you Coach Ennis and Coach Freshwater for your time and encouragement. A special THANK YOU to Blaine and Rylan for assisting with our first-time skaters. 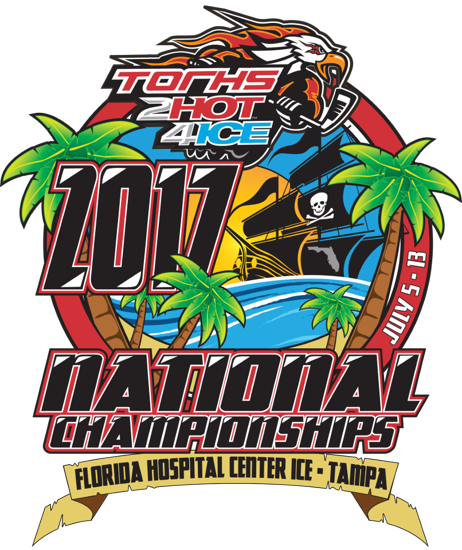 Here are a few pictures from the 2HOT4ICE National Tournament held in Tampa, FL. Our local youth played for travel teams throughout the metro area; many taking home medals and awards for their outstanding play. 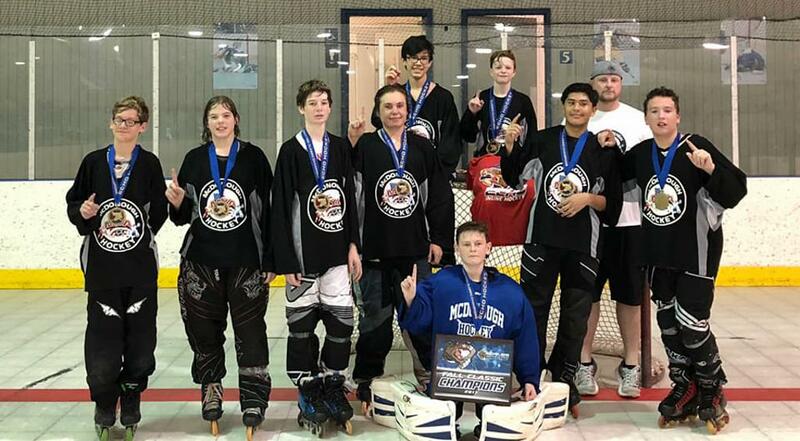 ©2019 McDonough Youth Inline Hockey Association / SportsEngine. All Rights Reserved.